I shall never forget Thursday, May 7th. The National Day of Prayer is always a special day for my husband and I. After the church service, we hurried home to complete our outside chores. My hands were busy weeding, but my thoughts were in prayer for our nation. 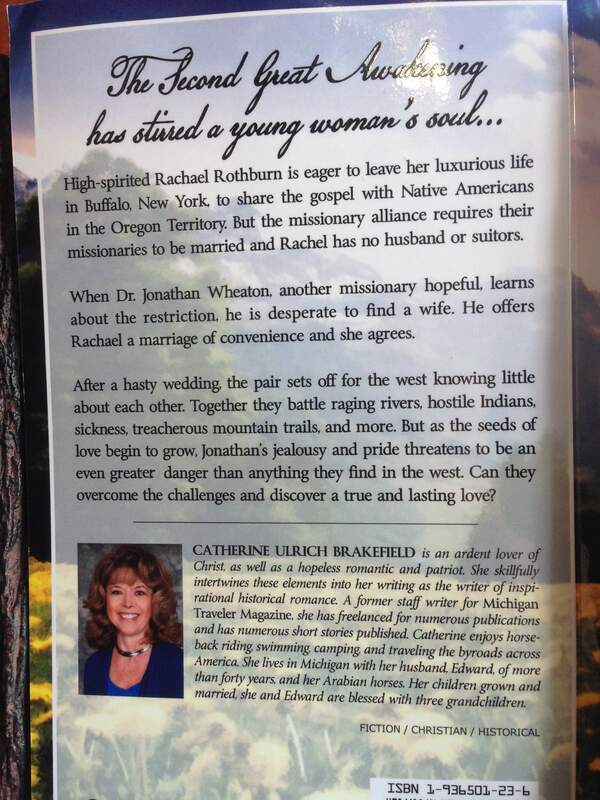 Recalling my characters, Rachael and Jonathan, in Wilted Dandelions and the Second Great Awakening that had spurred my characters into spiritual action, I prayed that Wilted Dandelions would inspire my readers to a spiritual renewal. America could use another Great Awakening right about now. Suddenly, a UPS truck drove up and handed me a package. The proof of my newest book, Wilted Dandelions, had arrived. I couldn’t help thinking watching the truck speeding down our driveway that only a loving God could have timed that so well. It kind of felt like God was blessing my book. The glistening smooth cover with its brighter-than-life colors was just the beginning of Wilted Dandelions’ treasures. Words and artwork combine into a work of perfection that only a fantastic publishing house could have attained. Thank you CrossRiver, Tamara and Debra, for your dedication and hard work in making Wilted Dandelions a sparkling jewel of a novel that will bless my readers for many years to come! 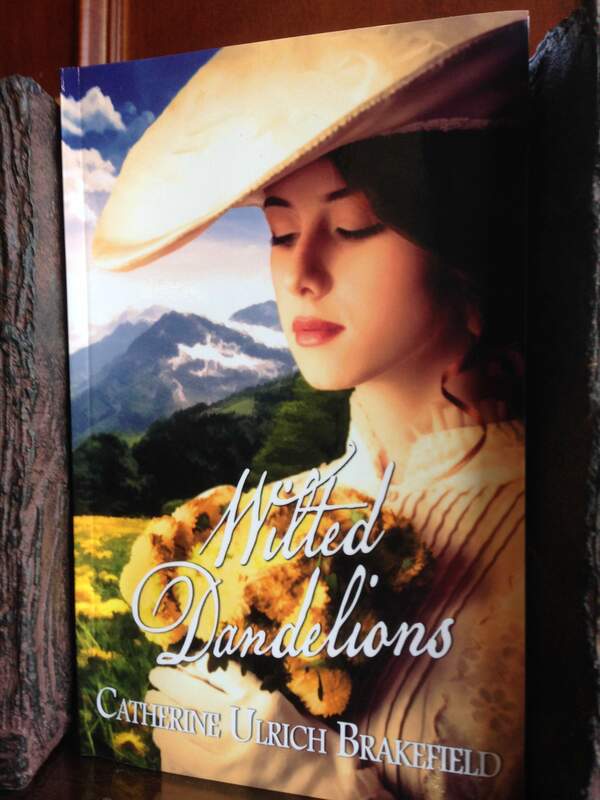 I will publish more about Wilted Dandelions and information about book signings. God Bless and remember, prayer is our connection to a mighty and merciful God! There is a moral decline in America that has Americans shaking their heads. What can we do? When Abraham Lincoln faced the dark days of the Civil War, and Franklin D. Roosevelt faced the horrific deaths of World War II, they cried out for Americans to pray! “Almighty God: Our sons, pride of our nation, this day have set upon a mighty endeavor, a struggle to preserve our Republic, our religion, and our civilization, and to set free a suffering humanity. Lead them straight and true; give strength to their arms, stoutness to their hearts, steadfastness in their faith…. Now our Supreme Court proposes to change the Constitution of the United States that wiser men than they have upheld, fought for, and died for. How would Lincoln have handled this? Prayer is our connection to God. “Pray without ceasing.” 1Thessalonians 5:17 tells us. May God richly bless you and yours!